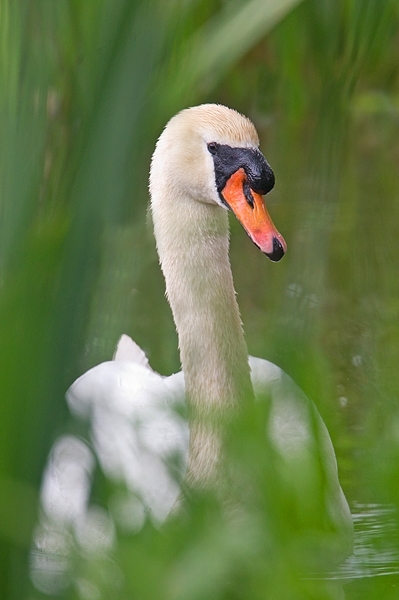 Home | Birds | Mute Swan thru the reeds. June '18. Mute Swan thru the reeds. June '18.